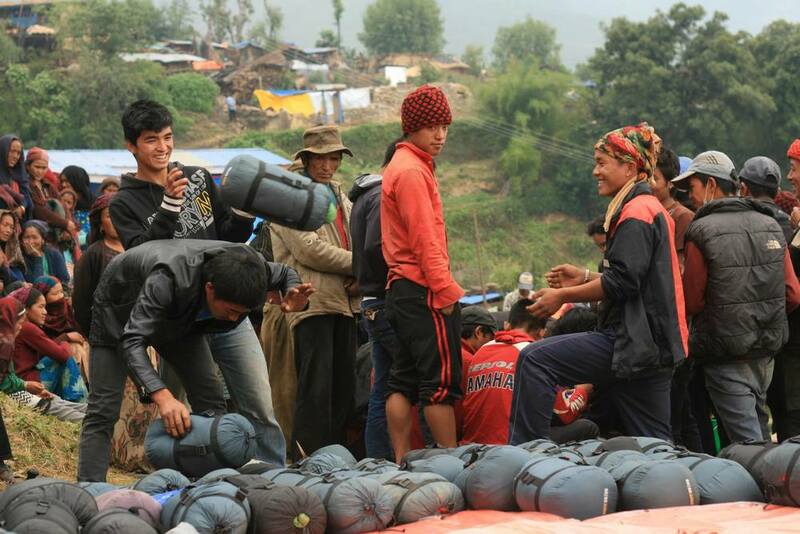 The youth network of ideologically affiliated volunteers, mobilized support from local citizens to carry goods well over 2000 meters in altitude. 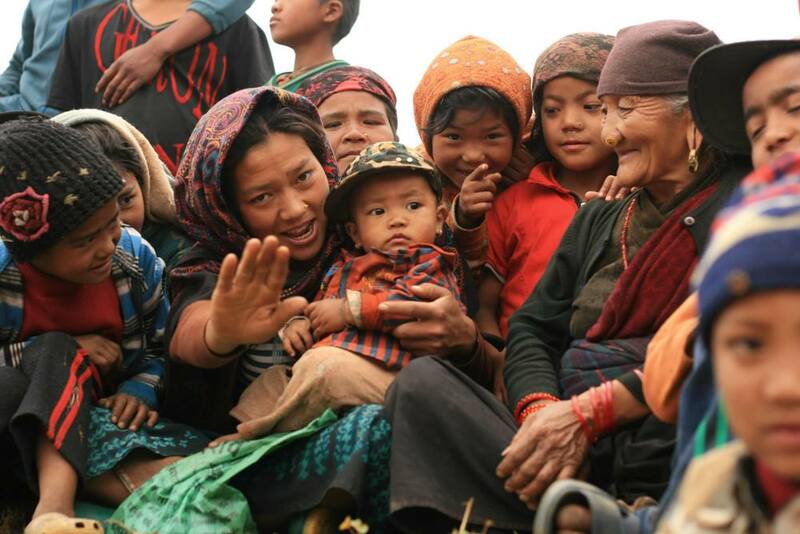 The scene surrounding the Barpak area of Gorkha post-earthquake was chaotic to say the least. With so many organizations flocking to the epicenter area, Abari is very thankful to have had the support of “Believers” on the ground, coordinating communication, distribution and vital information as to the status of community resources. Thousands of dollars of donations were able to be effectively deployed through this Nepali youth group, showing that large scale organizations aren’t the only ones able to have impact. 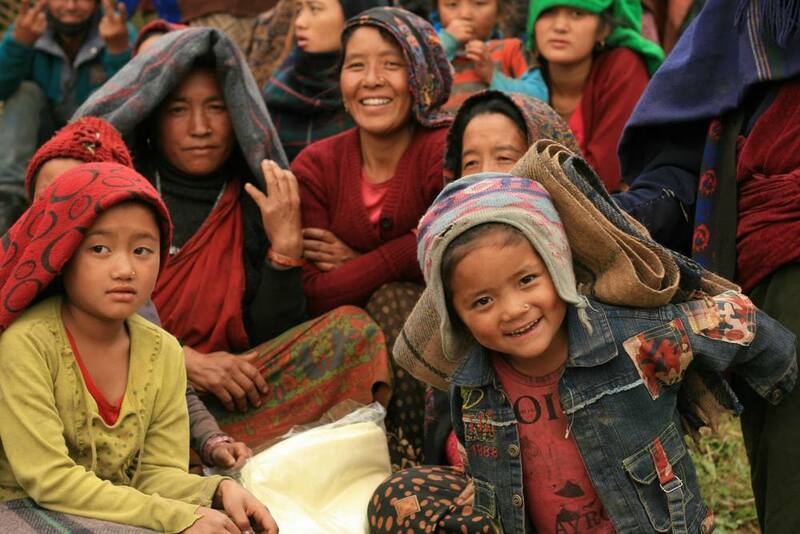 With the partnership among GOONJ, shipping donations from India to Nepal, “Believers”, coordinating relief work in most remote areas surrounding the epicenter, and Abari working to build transitional shelters, this month has been amazing. We are thankful for all of the donations and support, message us directly if you have any questions about how crowdsourcing funds are being spent to support those affected by the earthquake. We are still raising funds to support our transitional and long term school and housing projects.